The design of the smartphone impressed us with attention to detail that's not to be expected in the price range the Axon Pro inhabits. The same goes for the quality of the device's overall fit and finish. Hardware-wise, the Axon Pro is a proper Android flagship any way you slice it. The latest iteration of the controversial Qualcomm Snapdragon 810 SoC and 4GB of RAM ensure that you are never lacking oomph, while the dual-sensor main camera promises to appeal to the creative types out there. On the multimedia front, the gorgeous 5.5" QHD display of the Axon Pro promises to keep the competition at bay, as do the device's audio credentials. The bundled stereo headset is a sweet perk. Design and build quality are impressive, especially in the device's price range. The Axon Pro is bulky and a tad difficult to handle. A sharp, high-quality display unit, especially for the money. Android 5.1.1 Lollipop is lightly skinned and easy to customize to one's liking. Qualcomm Snapdragon 810 doesn't lack in raw power, but still runs a tad warmer than we would like. Impressive multimedia package is cut a bit short by the lack of stereo speakers. The warranty and after sales support is arguably the best in the business. 32GB of built-in memory is not sufficient for a device with such multimedia chops; a microSD card would have been a welcome addition. Lack of expandable memory is among the biggest gripes we have with the Axon Pro, as is a missing 64GB option for built-in memory. Considering the 4K video capture and FLAC audio playback the device is capable of (a song in FLAC format is roughly 50MB in size), we reckon that the 25GB available to the user will quickly run out. Still, despite its memory shortcoming, it is hard to argue that, at $449.99 with no contract, the ZTE Axon Pro is a mighty attractive option for users looking for value. The major online retailer Newegg will even throw in a wireless speaker and a 13,000mAh external battery, thus making the smartphone an even sweeter proposition. 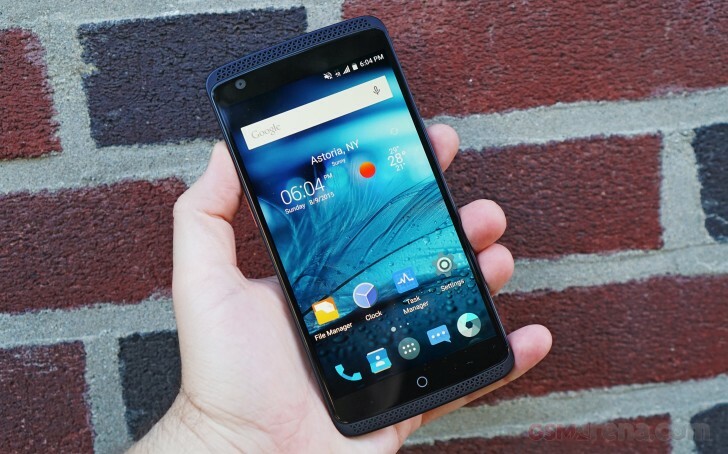 As always, we took a look around for some alternatives to the ZTE Axon Pro in its price range. Here are some of the worthy alternatives. 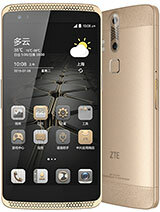 Before we continue with the Axon Pro rivals, we would like to remind you that a week after launching the subject of our review, ZTE released a version of the smartphone in China, complete with a microSD card slot, a fingerprint sensor, and 64GB of built-in memory. We are still scratching our heads as to why did this particular model not make it to the United States. The soon to be available Moto X Style will be the biggest threat to the ZTE Axon in the United States. 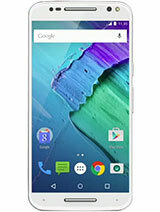 Motorola has equipped the smartphone with top notch hardware, customizable looks, and attractive price tag. However, the Axon counters it with superior warranty, bundled headphones, and (arguably) better chipset with more RAM. 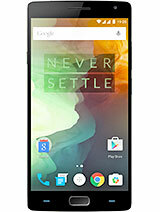 OnePlus 2 is another solid rival with more built-in memory and lower price tag. However, its screen resolution lags behind the Axon Pro's, as does its after sales support. You might also have a hard time in getting your hands one for a while. LG G Flex 2 is a bit of a dark horse in this company. As the first smartphone with Snapdragon 810, the curved handset took the most... should we say... heat... related to the shortcomings of its chipset. However, the device's excellent specs and sub-$350 price tag off-contract should not be overlooked. 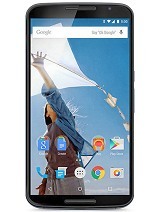 A bona fide Android royalty, the Nexus 6 by Motorola is now only $50 more expensive than the Axon Pro. The phablet features slightly inferior hardware, but will appeal to purists with stock Android with quick updates, as well as stereo speakers. 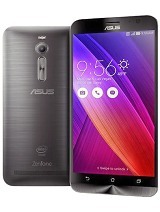 Asus ZenFone 2 is for those looking for most bang for their buck. The the 5.5" Intel-powered device is not as powerful or well-equipped as the Axon Pro, but it makes up for the shortage of horsepower with 64GB of expandable memory and $299.99 price tag. The Axon Pro is undeniably the most appealing smartphone from ZTE to launch in the United States to date. By combining good looks, high-end hardware, and value for money, the device is a solid proposition in this crowded segment. It is also a sure sign that the Chinese tech giant is serous about shaking up the high-end smartphone market status quo it in America.